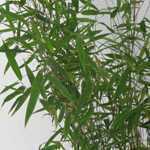 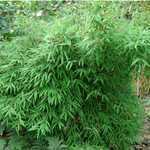 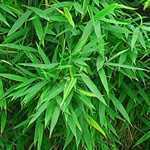 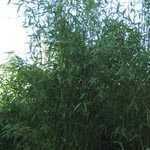 Fargesia Murieliae Selection is a large lovely evergreen bamboo whose slender yellow-green canes. 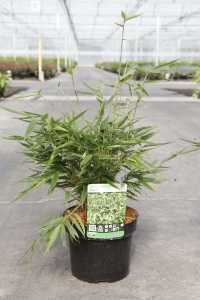 Position: Plant in fertile moisture retentive soil in full sun or partial shade. 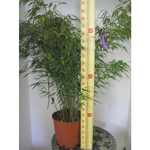 If planted in a container use a loam-based compost and feed with a balanced liquid fertiliser once a month. 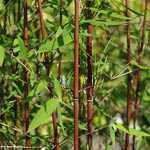 Slugs may attack young shoots.